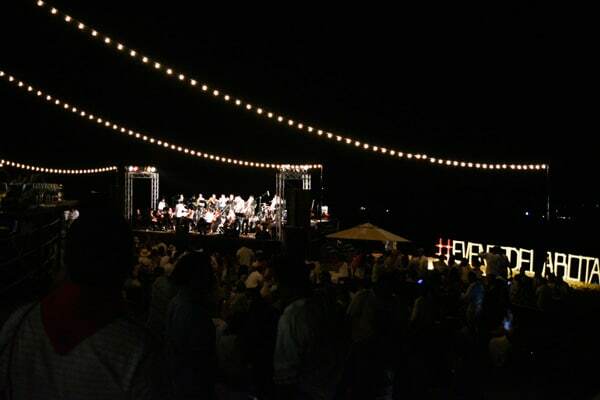 After spending some time in Baja it has come to my attention that Mexican’s love to organize great parties and events. With the regions “La Vendimia” (harvest season) right around the corner my calendar is quickly filling with events that will be sure to keep my palate saturated dark red. Since the majority of people are unlike myself and unable to attend as many wine tasting exhibits as their liver will allow them before falling into a complete season of detox. They are limited to attending just a few of them and this is why I’m constantly asked the question. 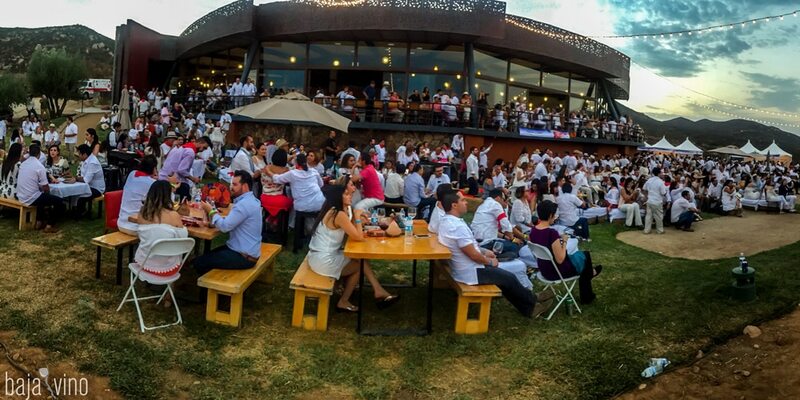 What are the best events in Valle de Guadalupe during La Vendimia? My answer…. 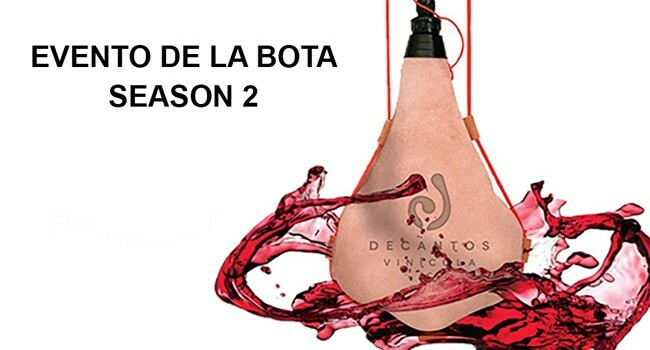 Evento de la Bota at Decantos Vinicola. While this isn’t exactly an event to celebrate la vendimia, it is an event celebrating the anniversary of Decantos Vinicola. Which just so happens to be during the harvest season. If you are unfamiliar with this Ensenada family-owned winery then check out a previous blog I wrote about Decantos. 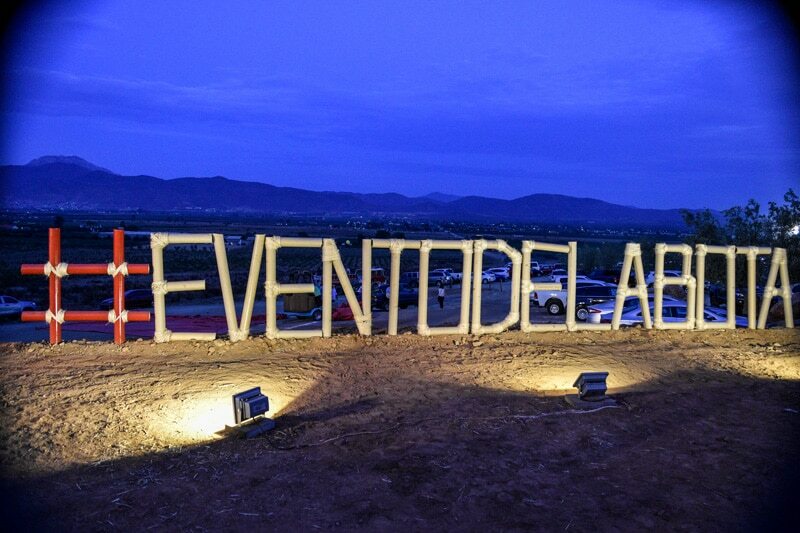 Evento de la Bota or event of the boot in english, takes us into the history of the Spanish harvest season. 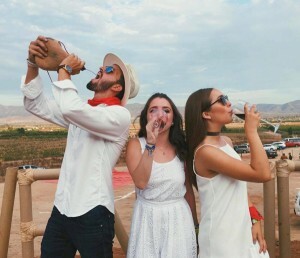 People dress in all white with a red handkerchief around their neck to help wipe away any wine that is spilled from drinking straight from the bota. 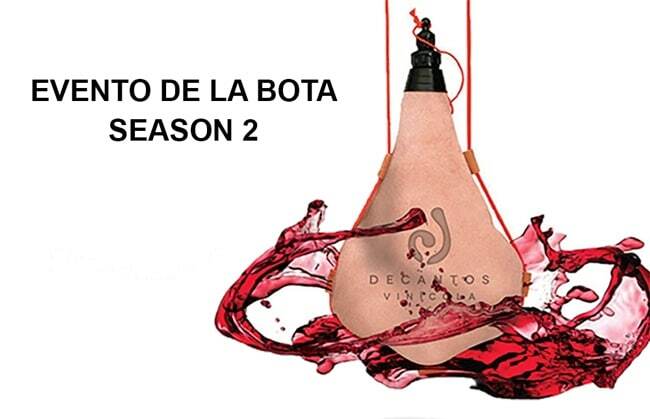 The bota meaning a bag or wine skin that is filled with wine and used like a canteen. When the bota is squeezed, wine squirts out the nozzle and hopefully into the persons mouth since this is an all white party. If you’re anything like myself then you will find that red handkerchief doesn’t have enough surface space to keep wine from reaching your clothes. 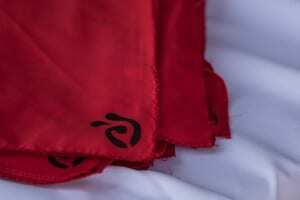 In fact I’m considering showing up with a red shirt this year instead of white. I might stand out for the first few hours but after that everyone will notice why I decided on the informal attire. This is a classy event that the Granado’s family have put a lot of time into perfecting and it really shows by the attention to detail and how much fun all the guests are having. It starts at 4pm and won’t finish until well into the night at 1am. Decantos has extended the yard out front to hold an additional 300 people. Increasing the capacity of this years party to 1,000 wine drinkers. After eating you should practice using the bota because before you know it you will be squeezing that thing as far away from your face as your arms will extend. Hence my previous comment of wearing a red shirt this year. dancing. If you don’t like to dance then you better hide yourself before someone grabs your hand and forces you. Something that I found interesting about this years event is that wine will not be the only option. 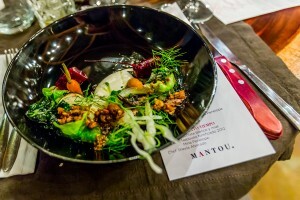 Decantos has also invited local craft brewery Wendlant. So if you recently whitened your teeth and were told NO red wine. Well, you now have NO excuse. I think this is a great addition and it goes well with a blog that I’m currently writing about the ending rivalry between beer and wine in Ensenada. Expect to have a great time. 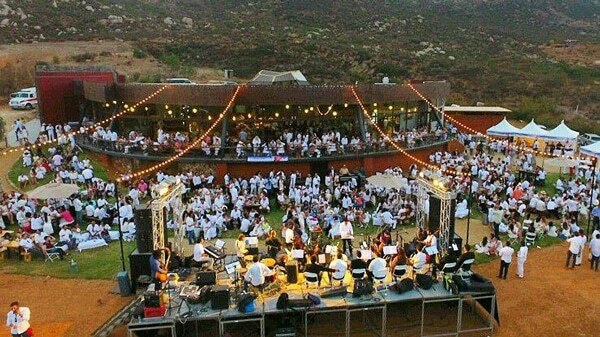 You will be in the middle of Valle de Guadalupe on a winery in Mexico with 1,000 others who have the same common goal and that is to have fun. Not to mention the purpose of the event is to celebrate the anniversary of what has become a favorite amongst the people of Ensenada and represented by 1 of the most sincere families I’ve ever met. 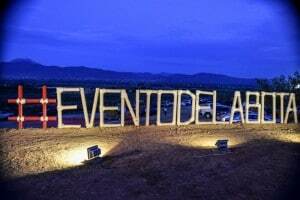 This covers a lot of what can be expected from the Evento de la Bota except 1 very important thing. How do you get there? I don’t care how many tacos you’ve eaten in your life or how much habanero you put on your chilaquiles. This does not make you a Mexican Machismo. Don’t drink and drive! I suggest using an uber or if you’re in a group then contact Baja Vino for the lowest price transportation in Ensenada. This is a drinking event and figuring this out before downing a liter of Nebbiolo and 6 glasses of Foca Parlante is highly recommended. This will be Decantos’ 2nd anniversary and the winery is not leaving any time soon. Maybe if I’m lucky, 40 years from now I will be able to say that I’ve attended all of them. Could you imagine 40 white shirts later? Going to the store would become an anniversary itself! But for now I’m focusing on this years anniversary on July 22, 2017. Until then I will be practicing my aim with last years bota. I hope to see you all there!